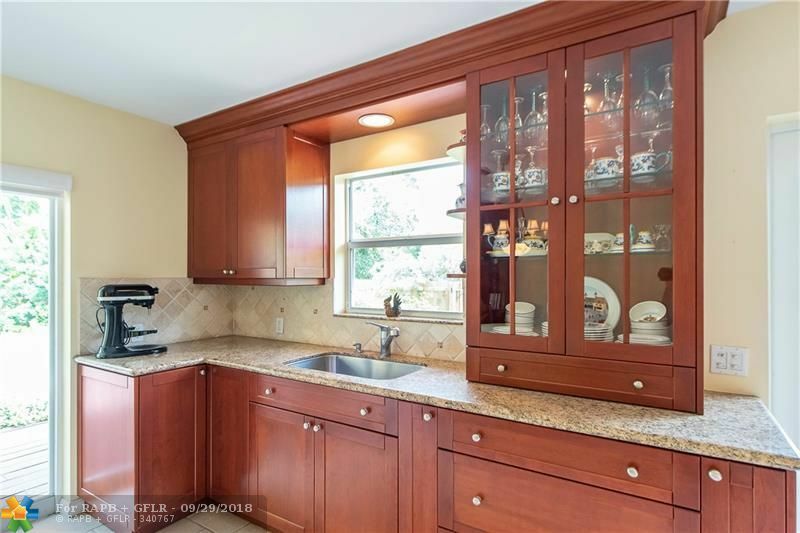 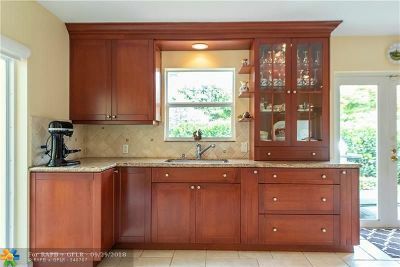 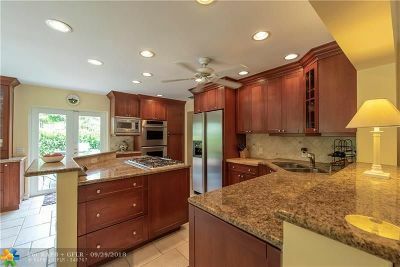 Unusually spacious floor plan including a baker's kitchen, three well sized bedrooms and two dens. 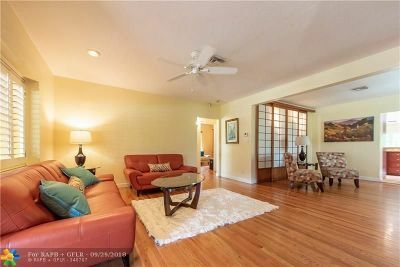 Sets of French doors merge the indoors and wrap-around deck overlooking the large private yard and pool. 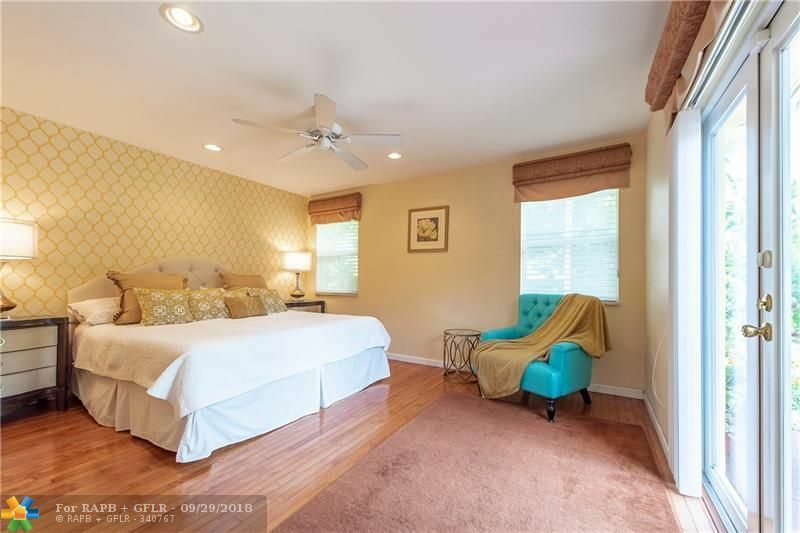 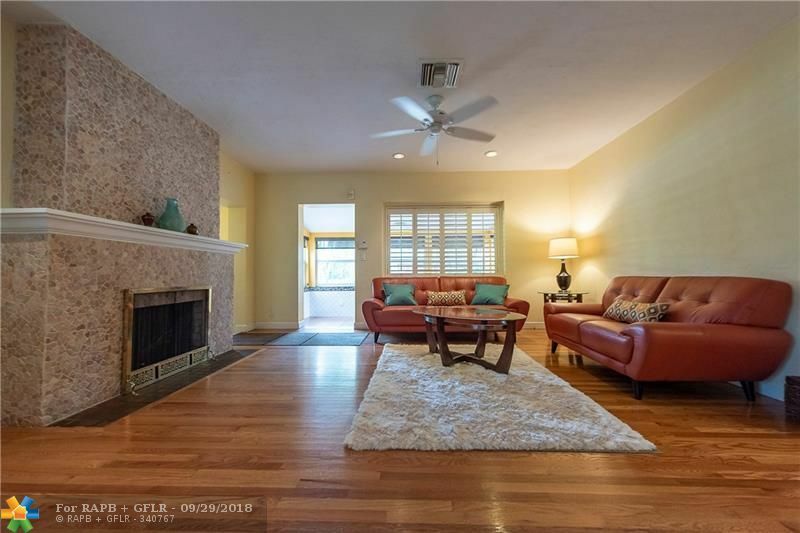 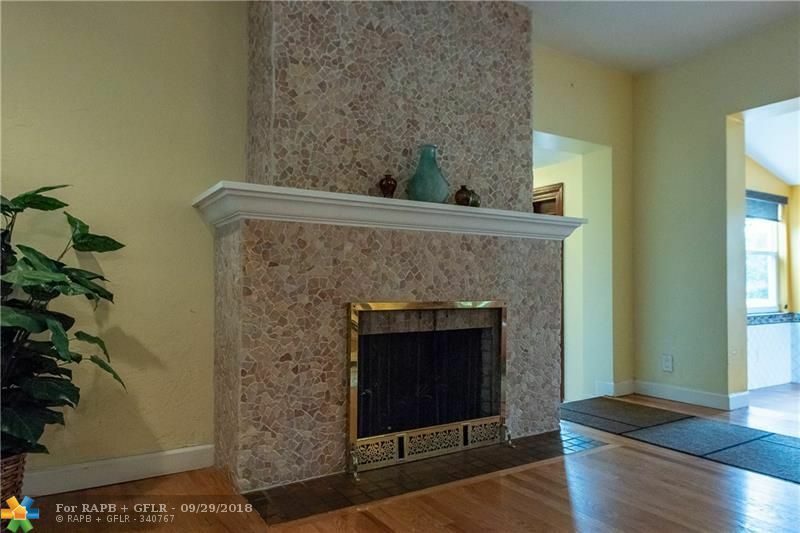 A split bedroom, immaculate wood floors a working fireplace add to this homes energy. 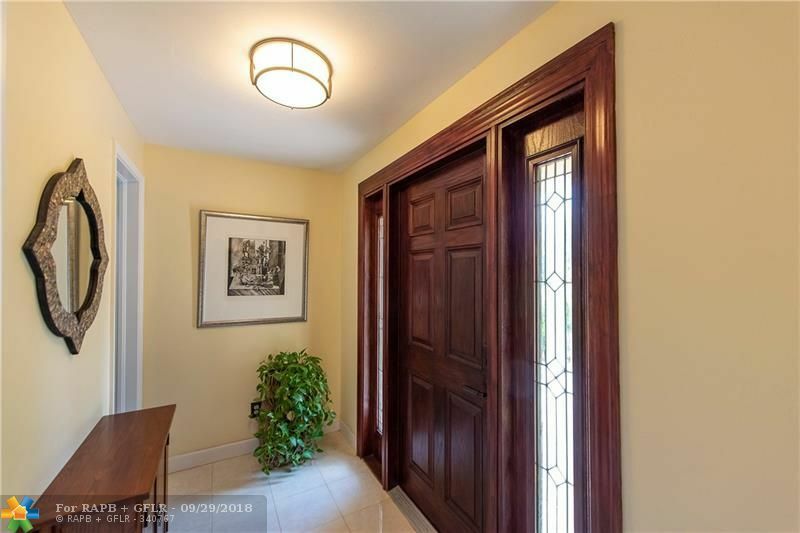 Windows and doors are impact rated. 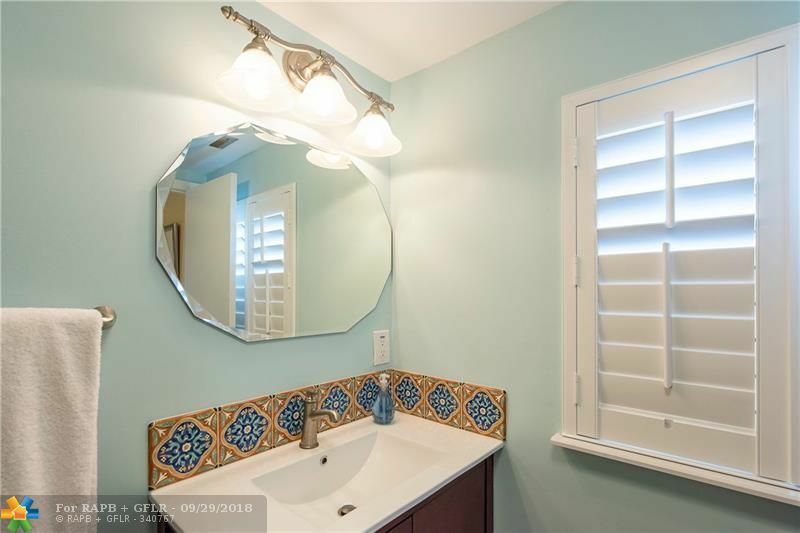 There is also a circular drive. 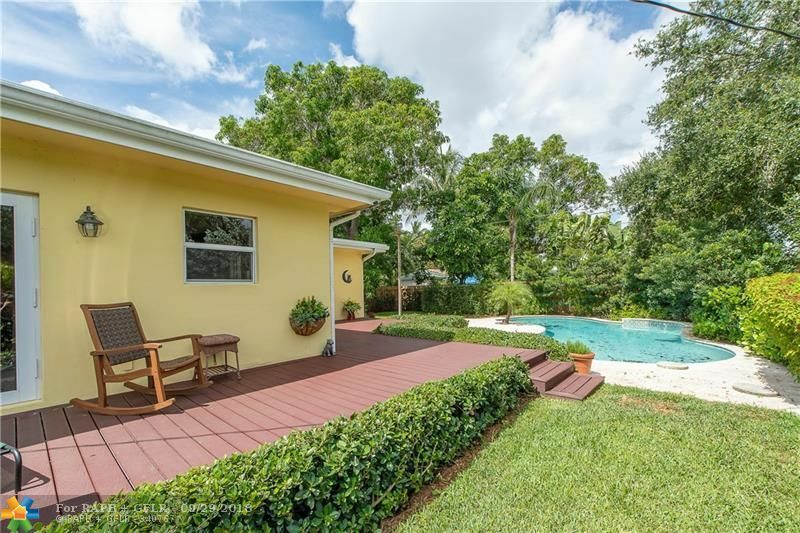 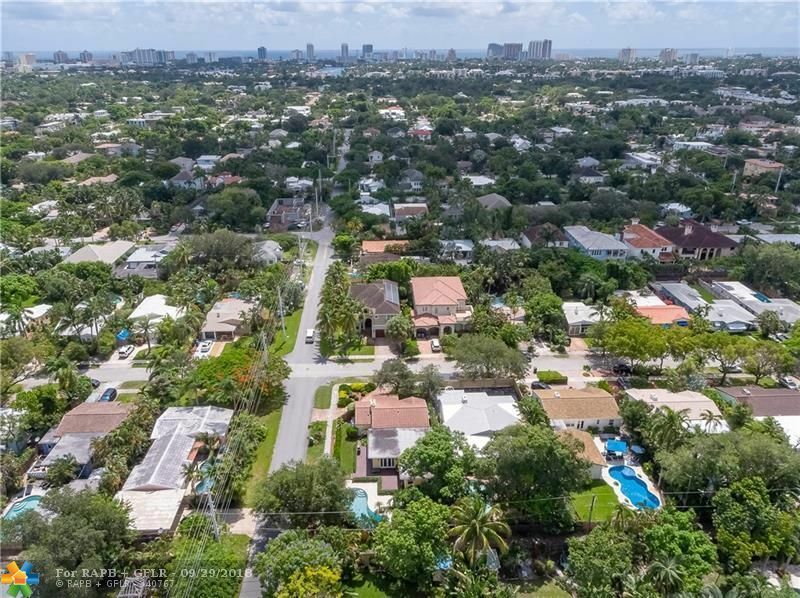 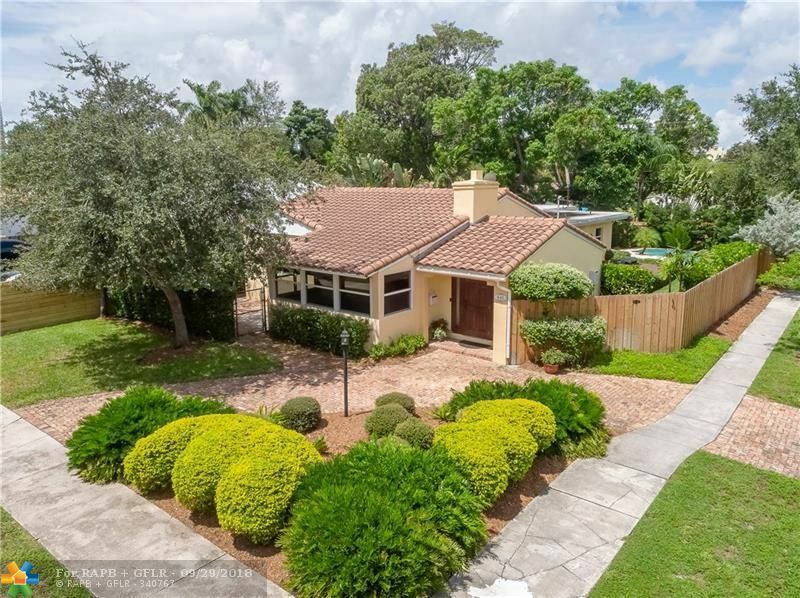 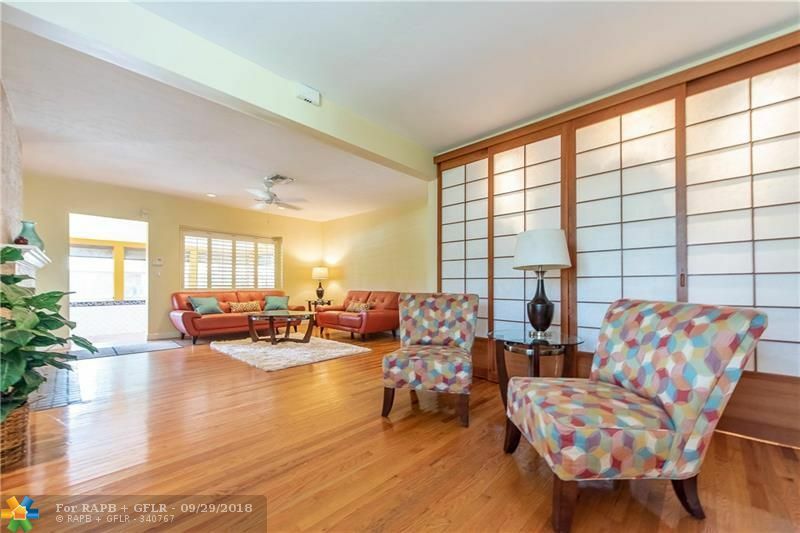 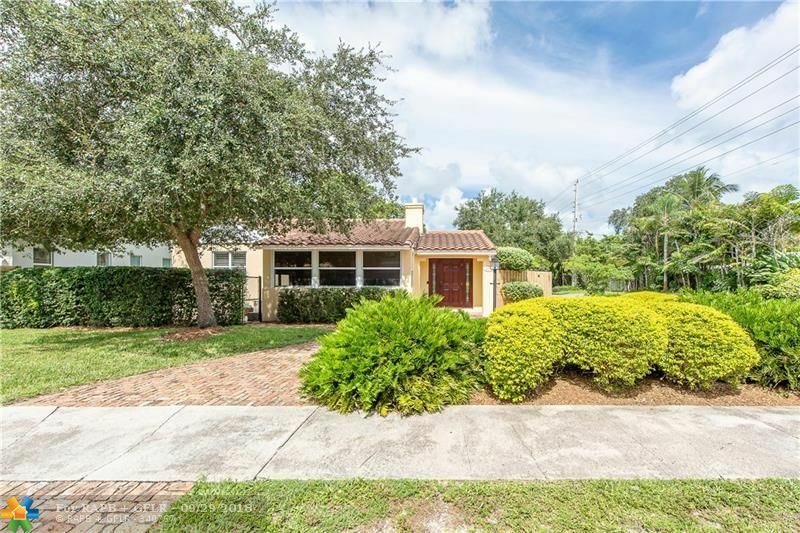 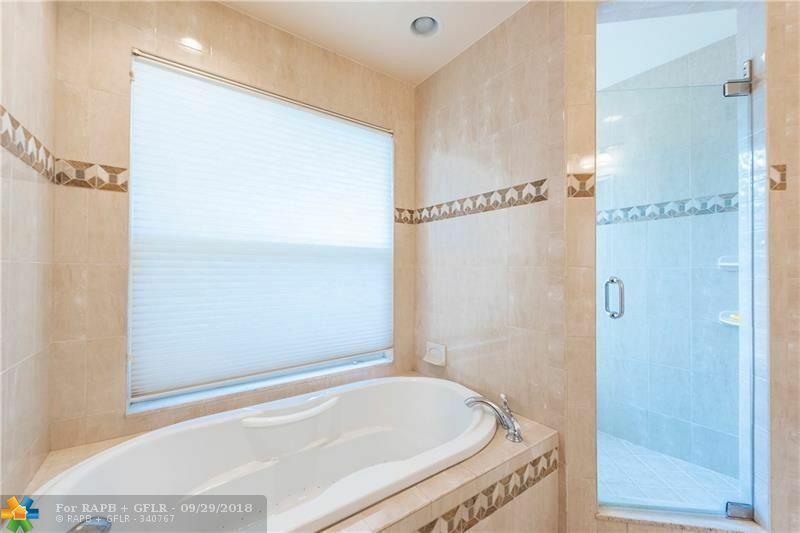 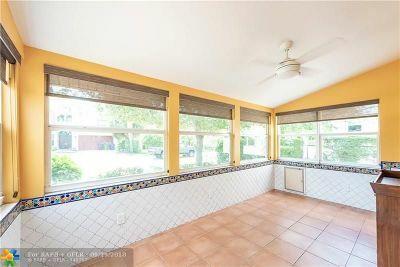 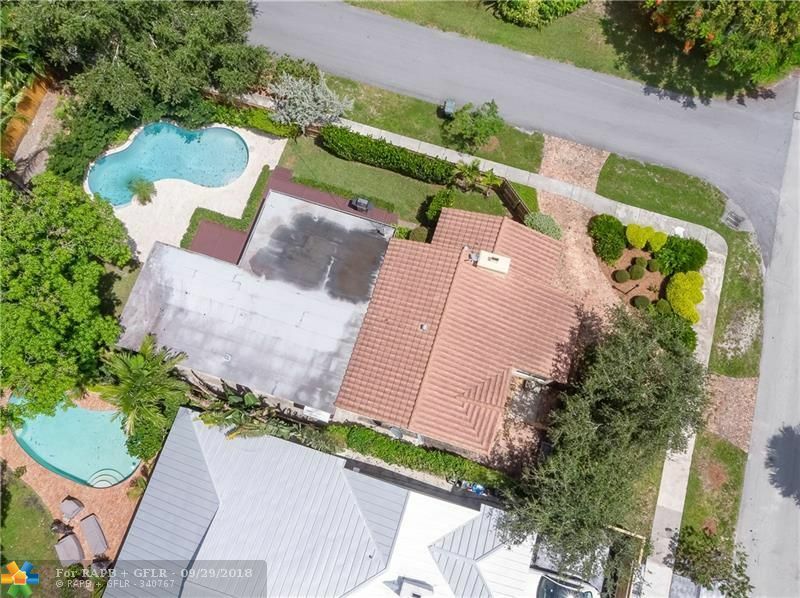 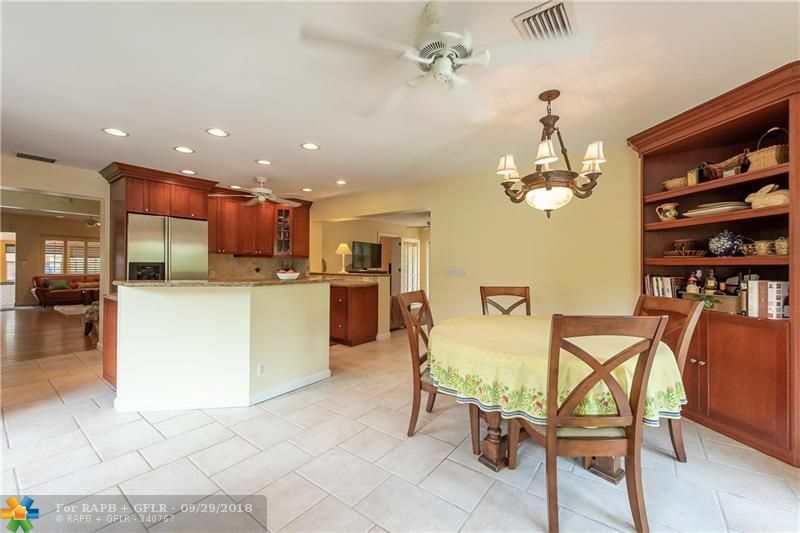 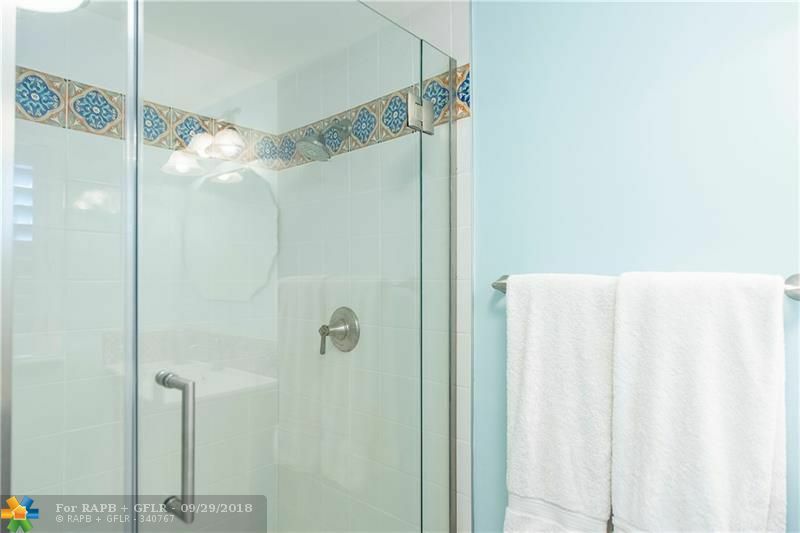 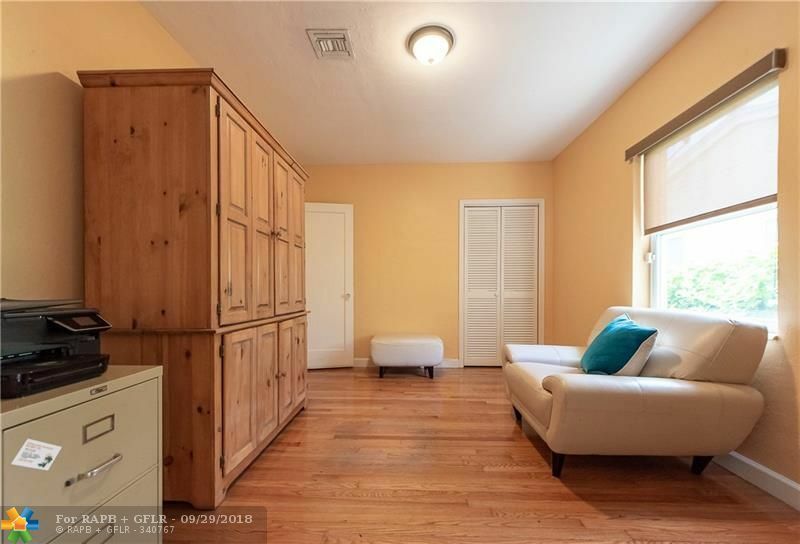 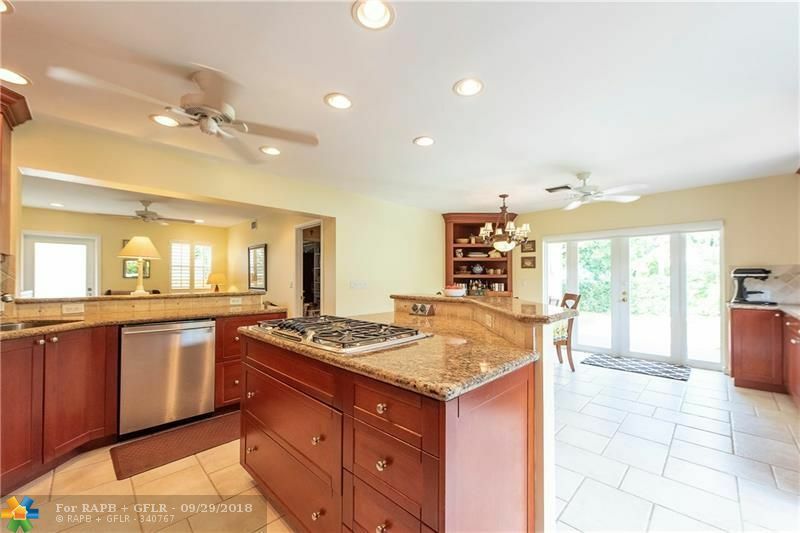 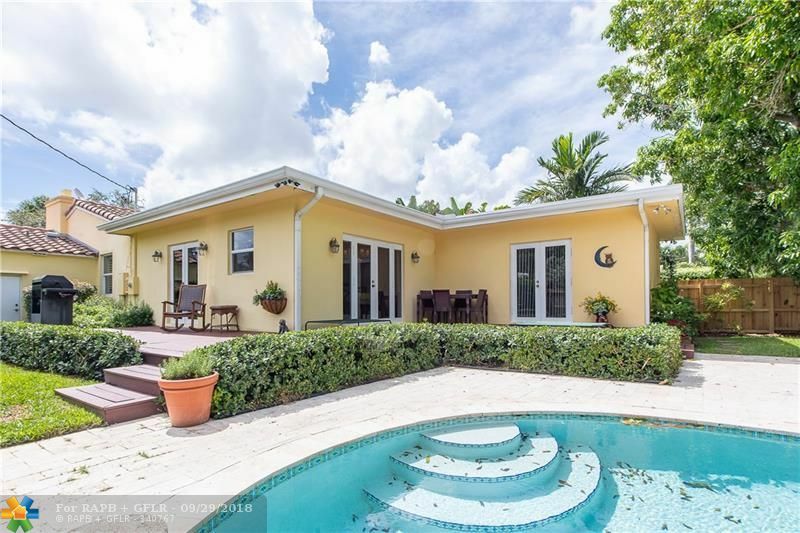 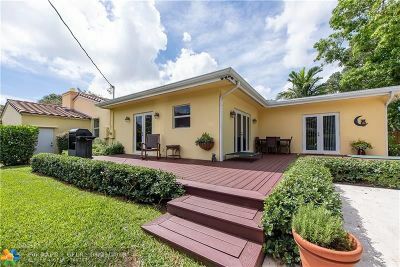 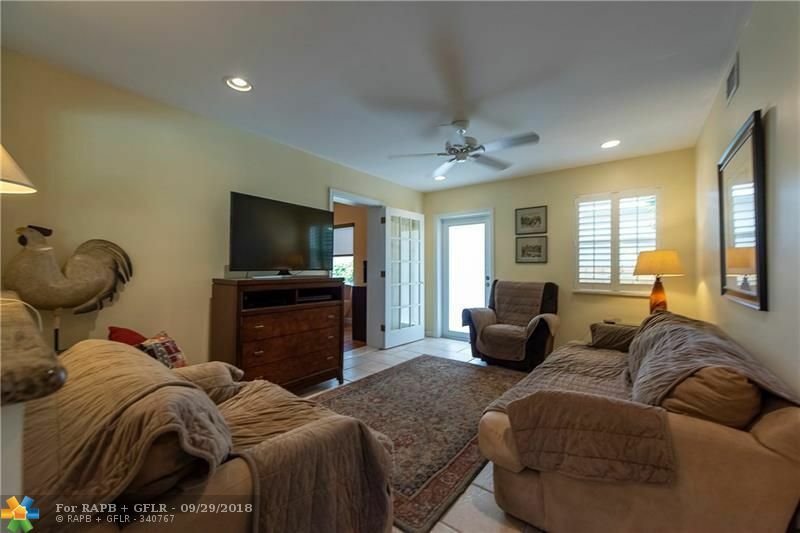 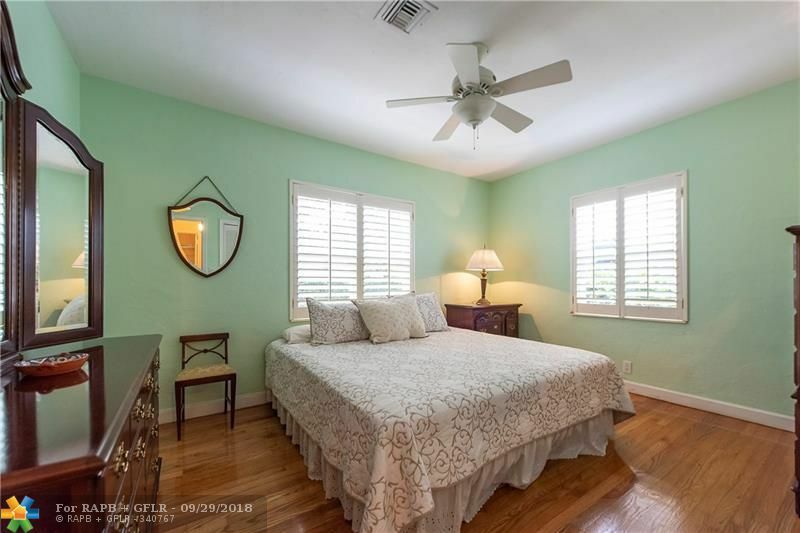 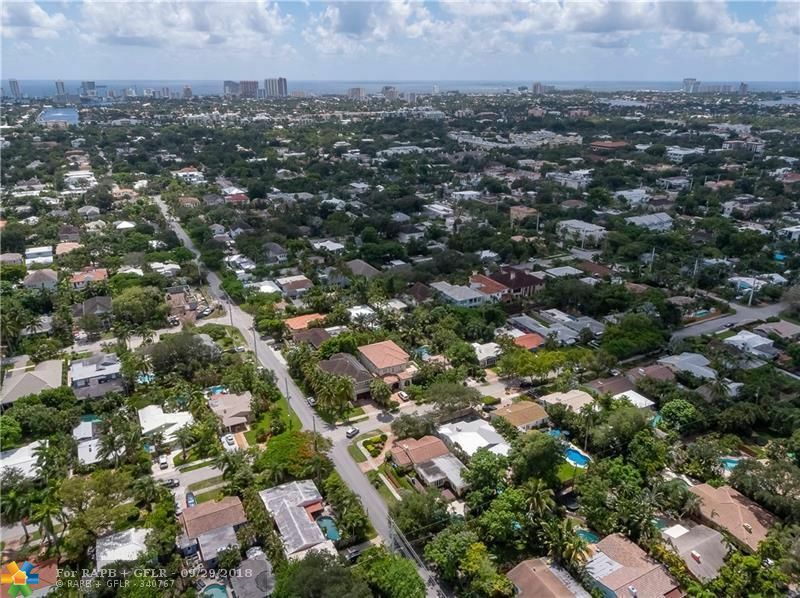 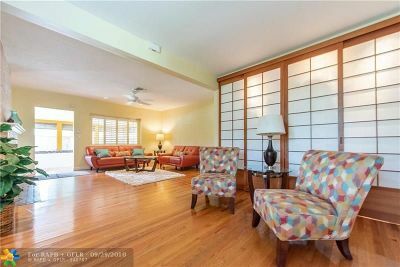 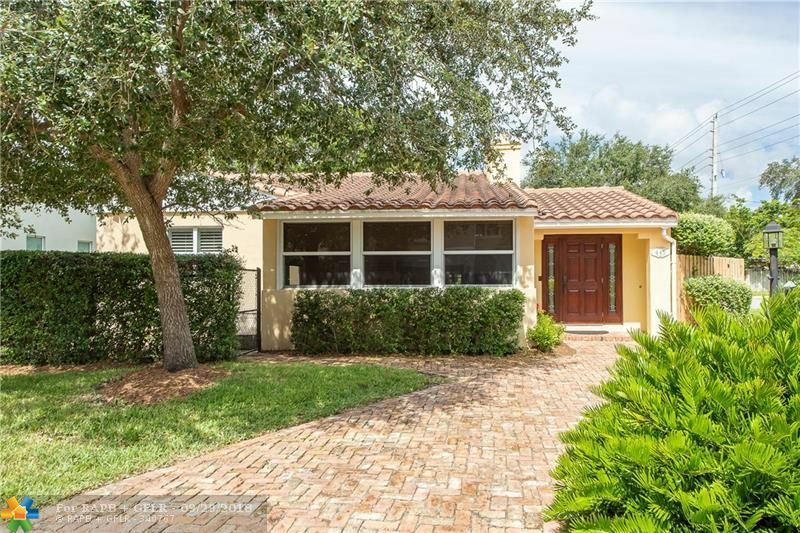 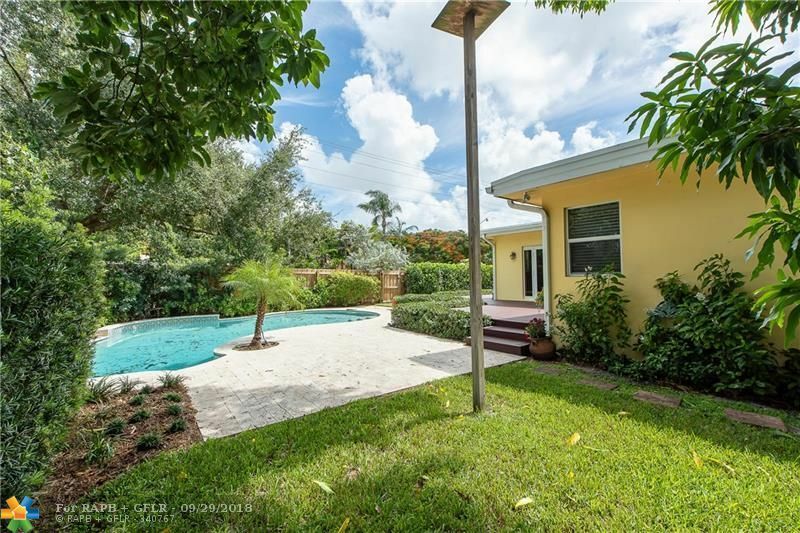 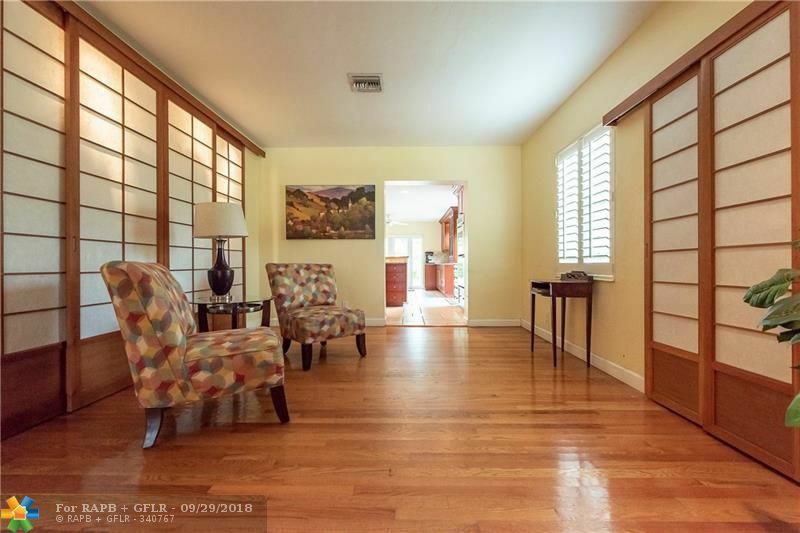 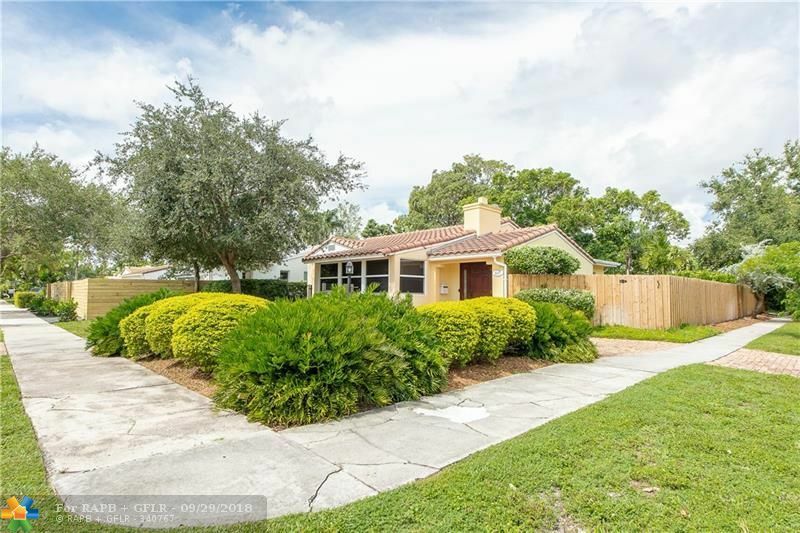 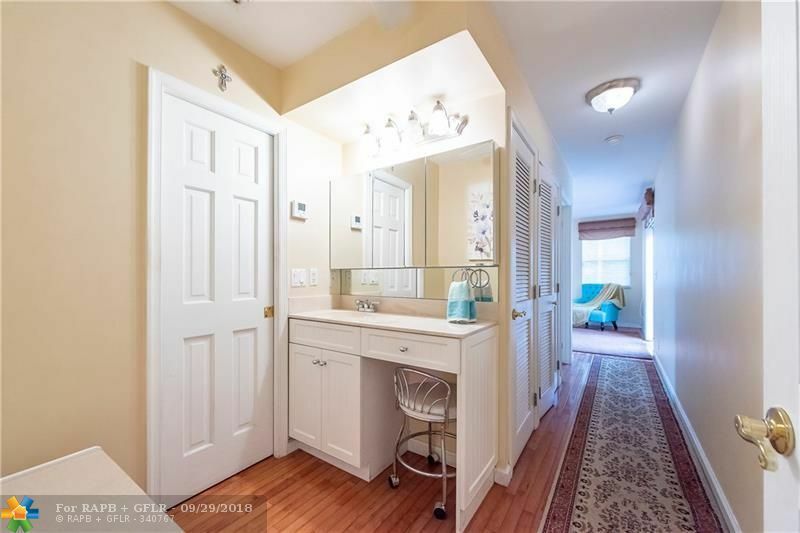 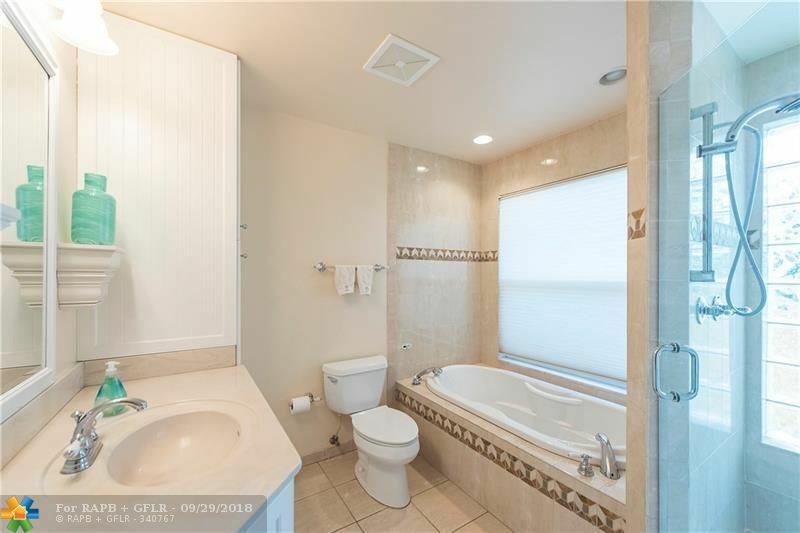 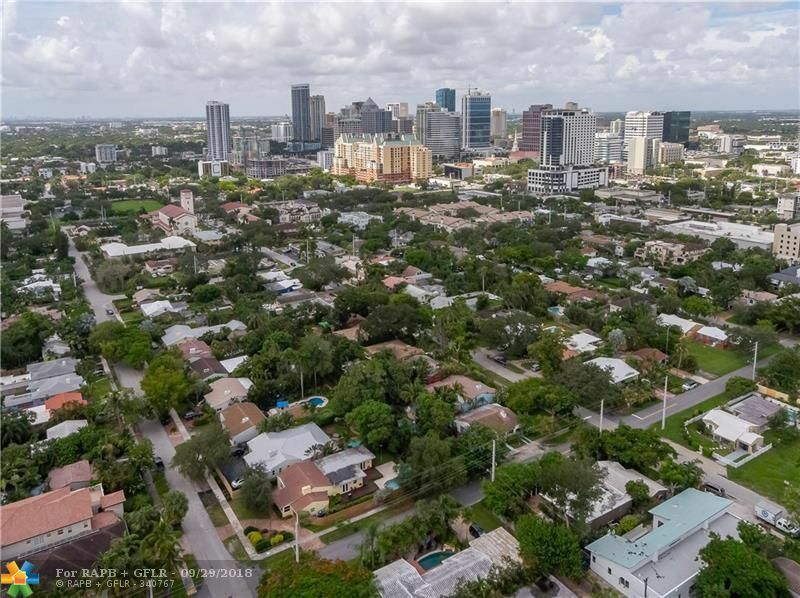 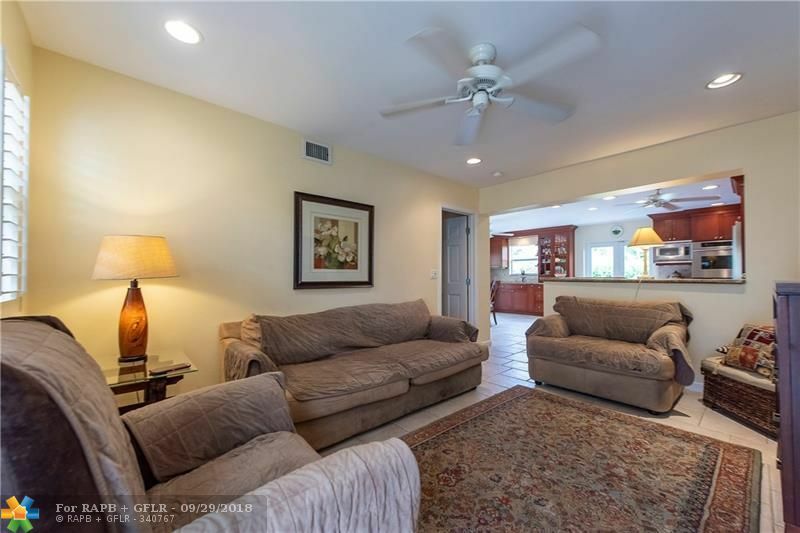 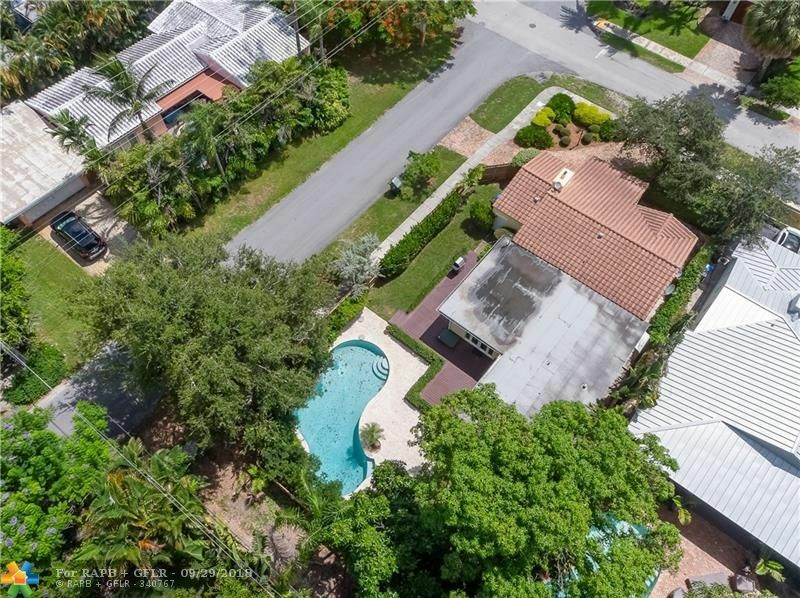 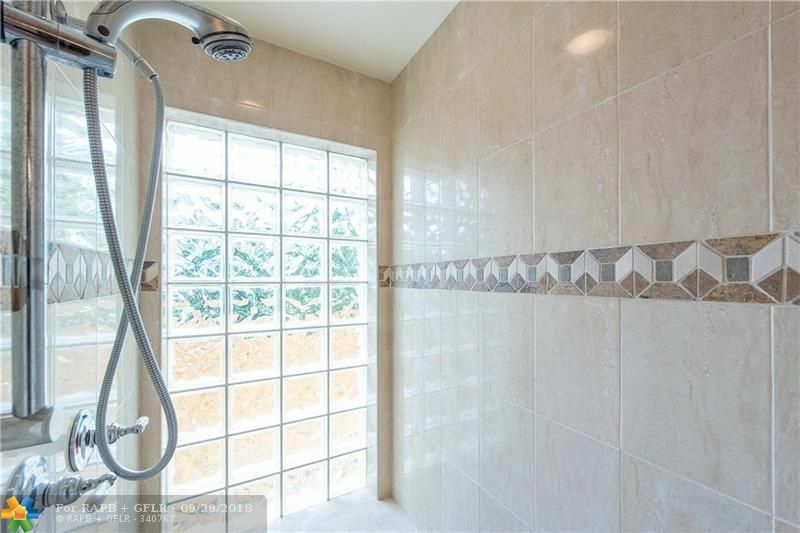 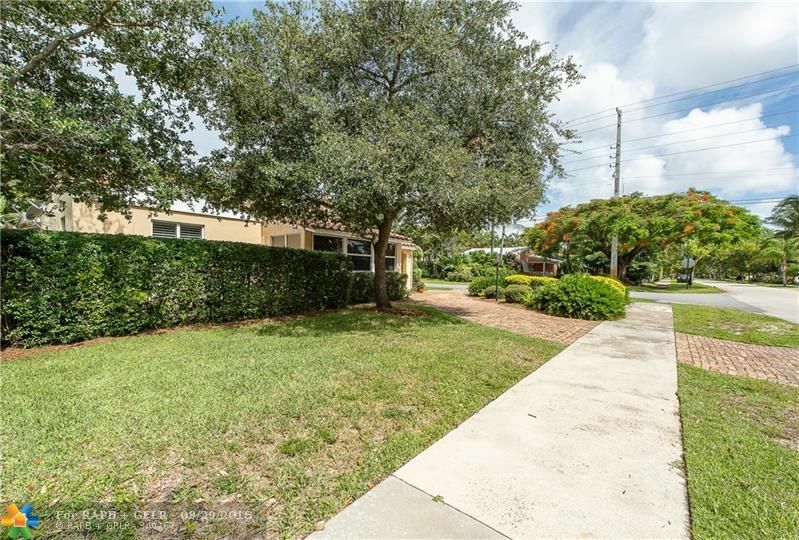 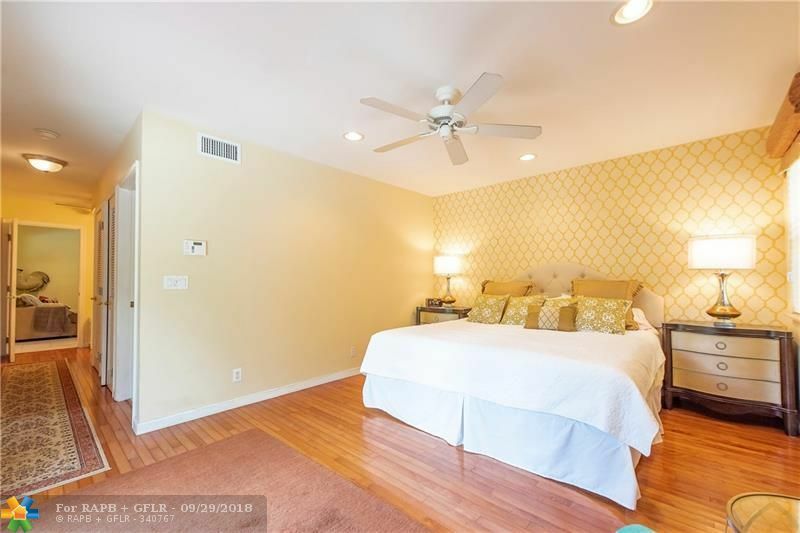 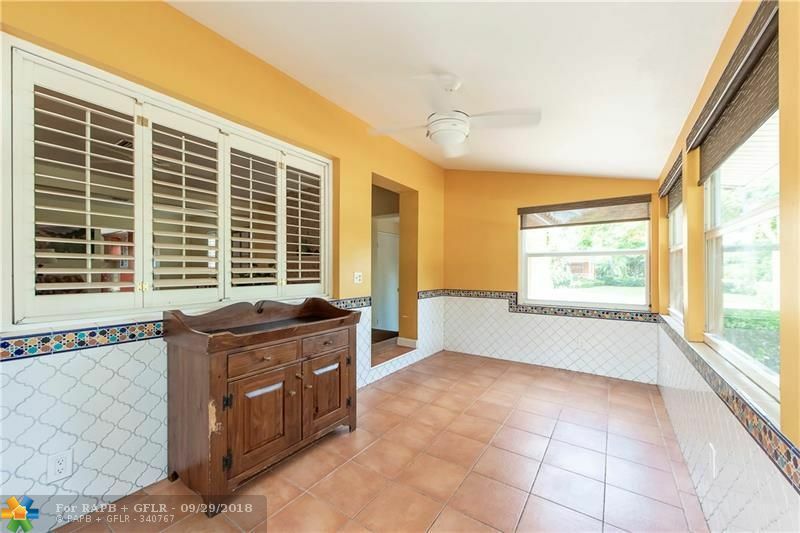 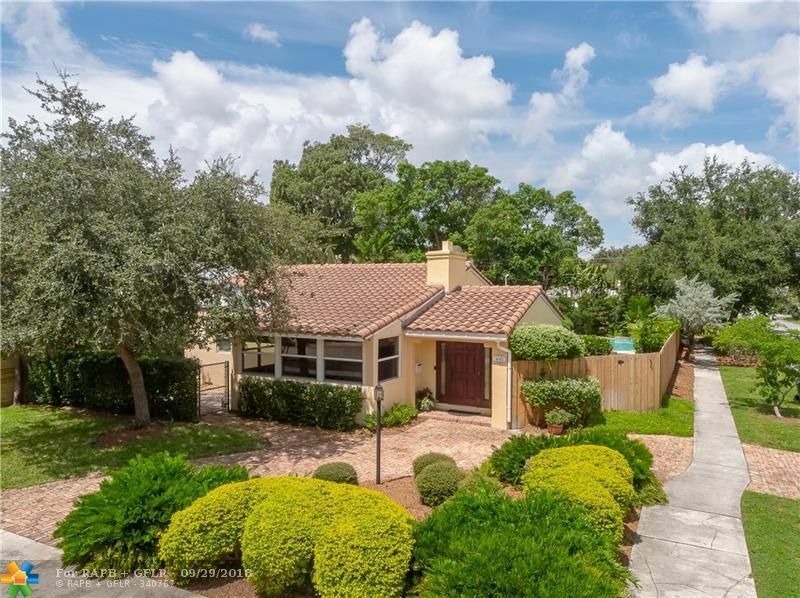 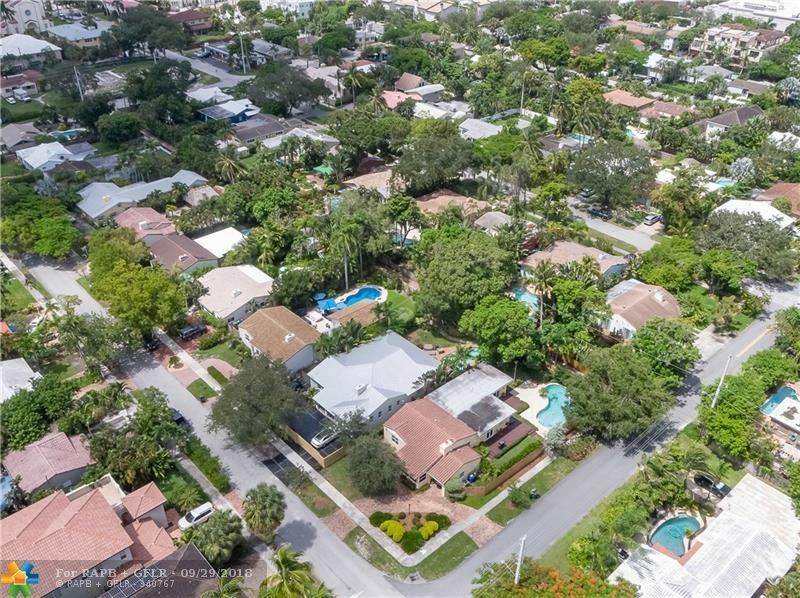 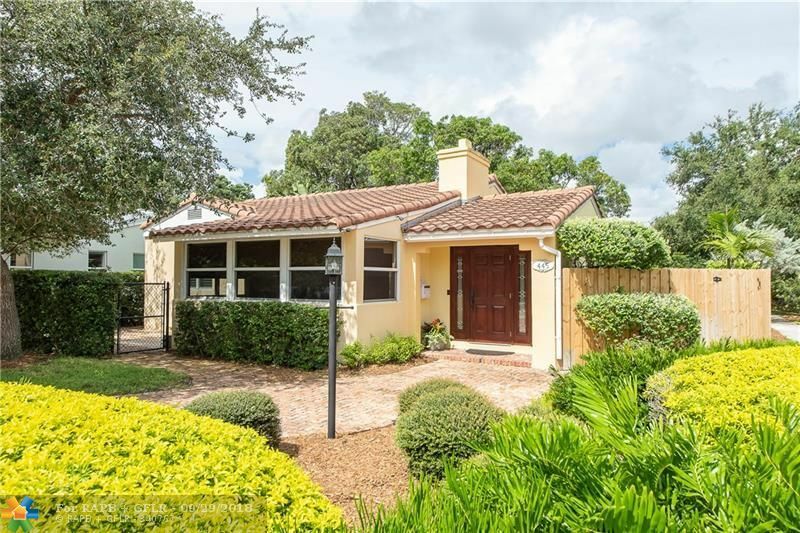 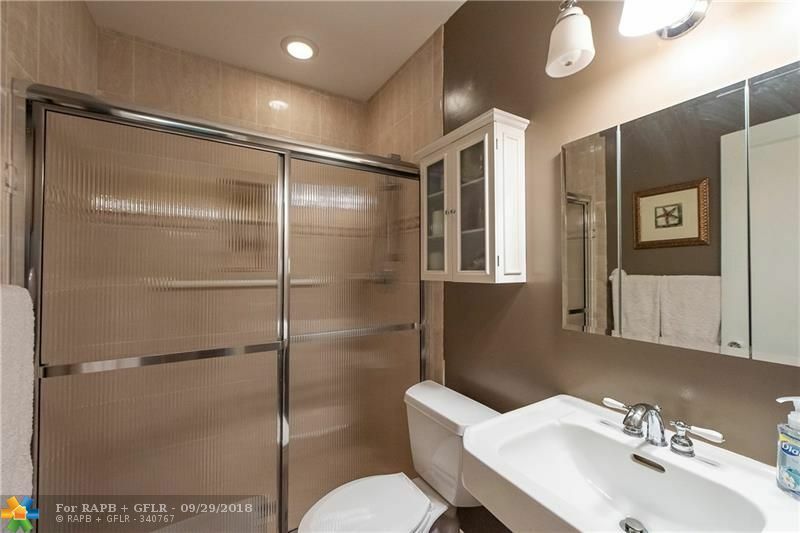 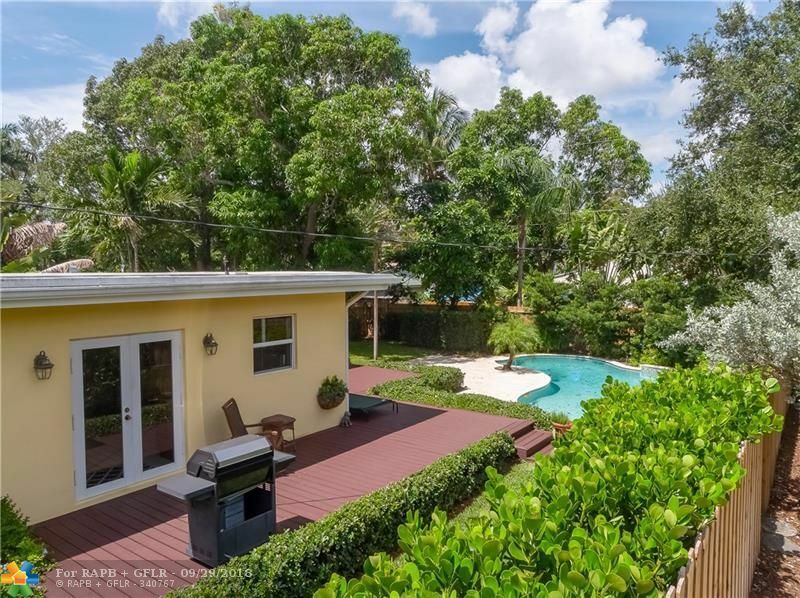 This single-family zoned area of Victoria Park is sought-after for its oversized lots and walkability to Fresh Market, several restaurants, Flagler Village, Las Olas and downtown. 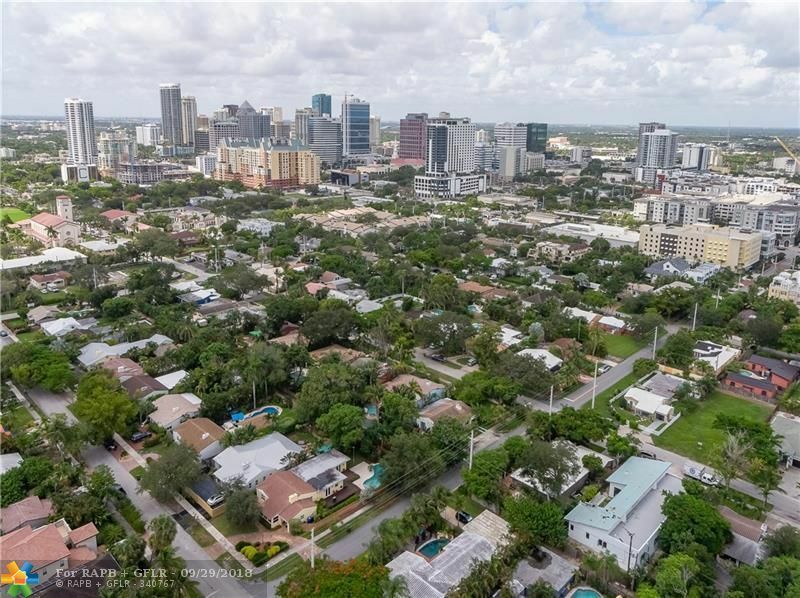 The Brightline train station is under a half mile away. 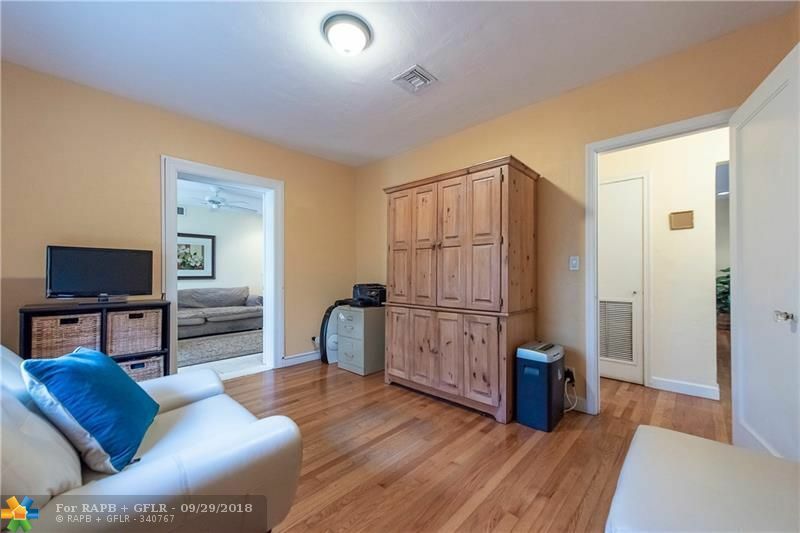 The beach is just minutes away.